Remarkable two story home offers over 3000 square feet of gracious living. Open family room with stone fireplace. Kitchen has separate island. Breakfast nook has sliding doors leading to back deck. The gigantic owners suite offers his and her walk in closets. Additional 4 large bedrooms. Full unfinished basement with walk up outside entrance. 2 car garage. Corner lot. Privacy with the trees lining the back yard. 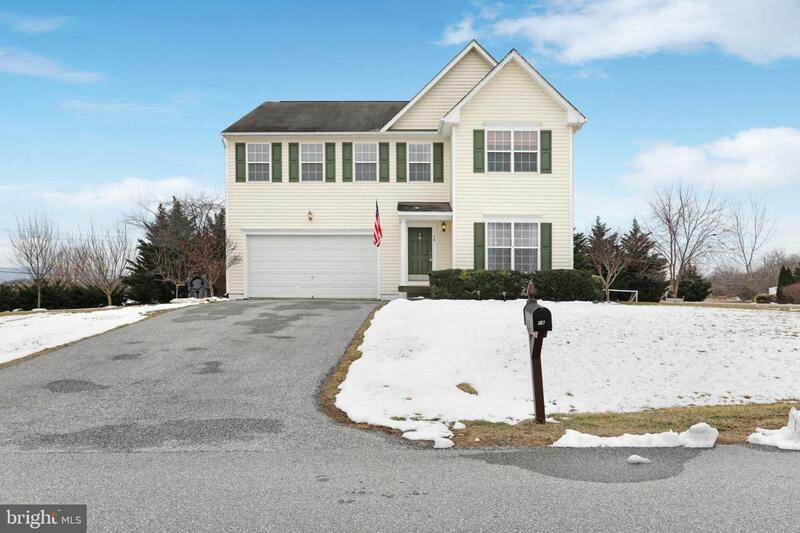 Great location, Easy commute to outdoor activities and within minutes to Rt 340 and Rt 9. Close proximity to Elementary, Middle and High School.